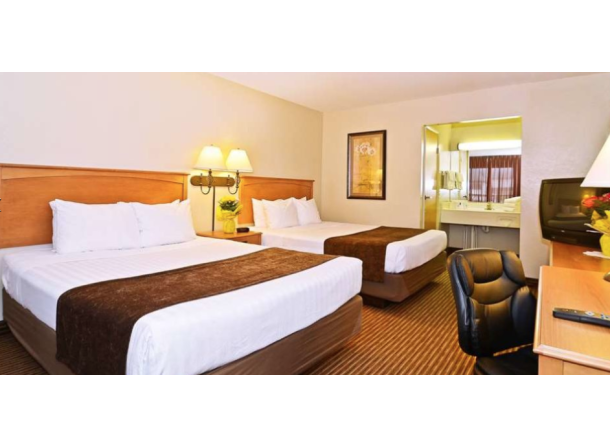 Other amenities at the pet friendly Magnuson Hotel are free breakfast, free wifi, free parking, and the Fireside Restaurant and Lounge. 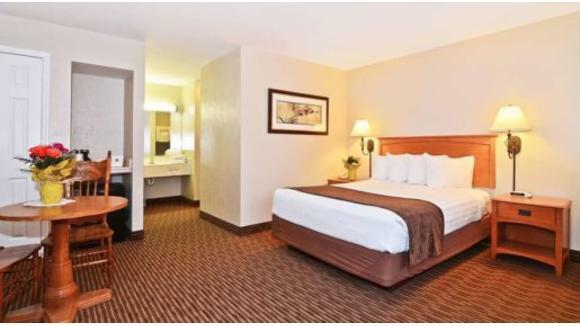 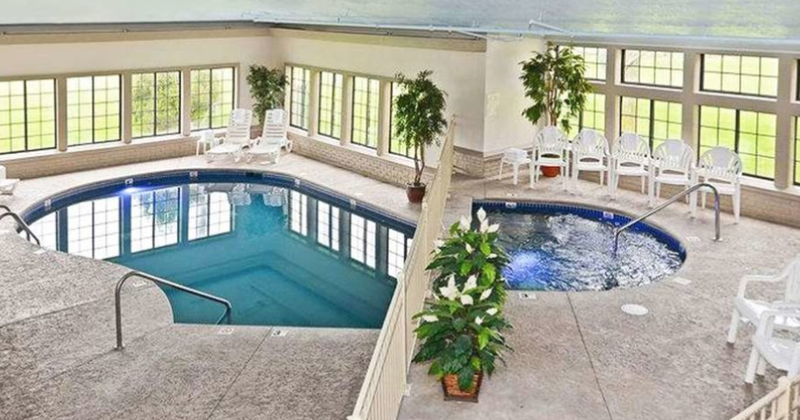 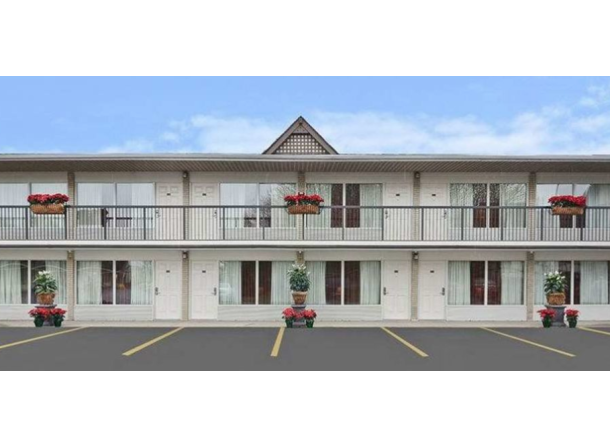 Choose from our standard rooms, featuring free high speed internet access, coffee maker, and hair dryer. 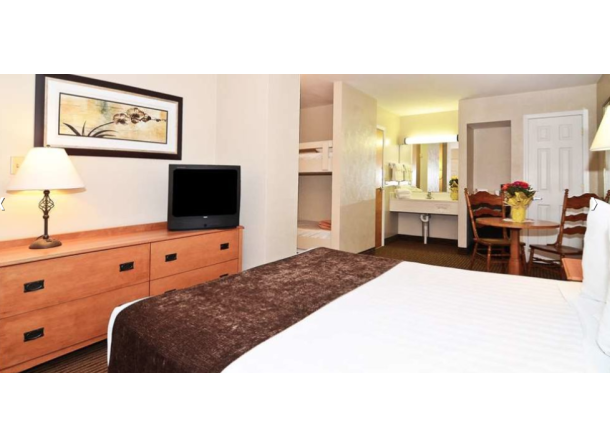 Or enjoy the luxury of our deluxe suites, with a fireplace, jacuzzi, microwave and refrigerator.